Don’t wait – The selection process for this test period will end April 30th, 2019! Offer valid until February 30th, 2019 and is subject to change without notice. 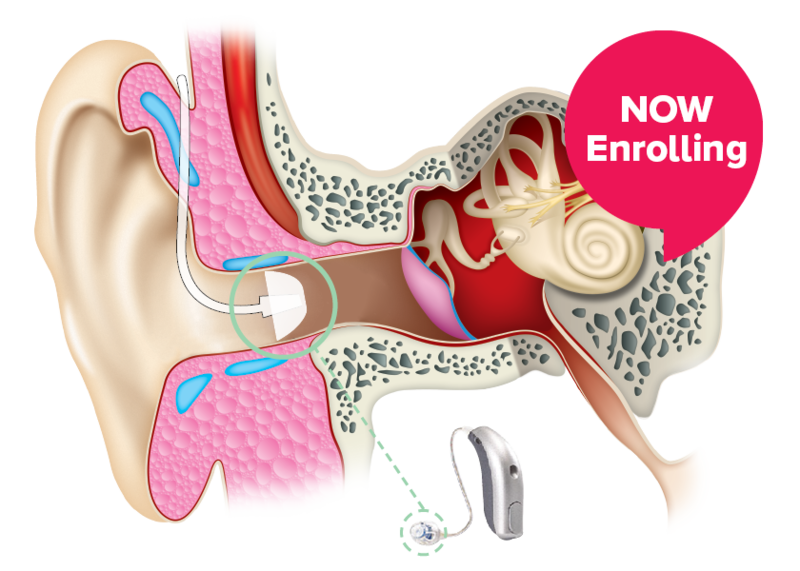 No-cost Hearing tests are provided to adults ages 19 and older. Child hearing tests are conducted at select locations for a fee, please contact us for more information. Candidates must be private sale or eligible for ADP. Some conditions may apply. Please see clinic for details. Offer not valid in Quebec. https://www.oticon.ca/solutions/opn This offer is not available to currently serving CAF members.